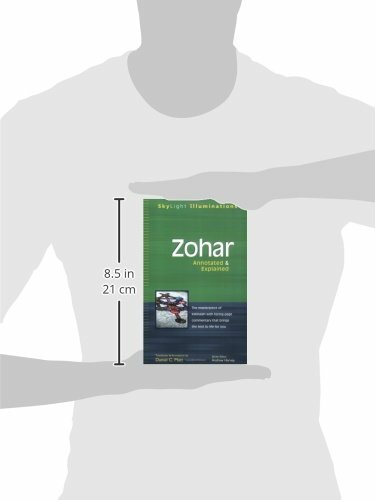 offers readers the best introduction to the Zohar. 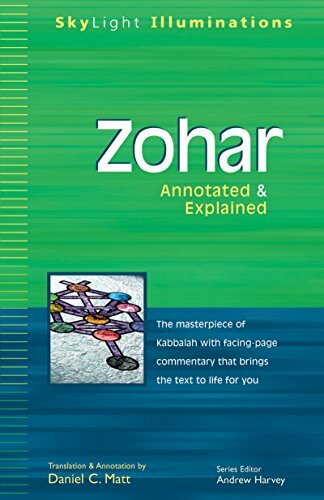 The splendor and enigmatic appeal of the Zohar, the major text of the Jewish mystical tradition, has never intrigued readers of all faiths more than it does today. But how can we truly understand it? 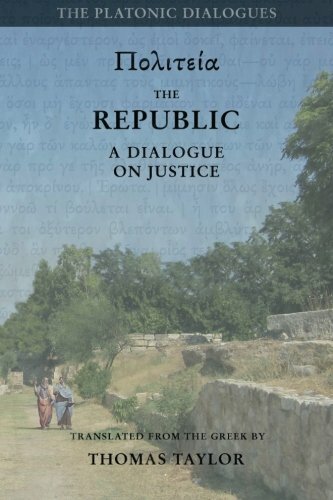 Daniel C. Matt brings together in one place the most important teachings from the Zohar, the cornerstone of Kabbalah―described as a mixture of theology, mystical psychology, anthropology, myth, and poetry―alongside facing-page stories, notes, and historical background that illuminate and explain the text. 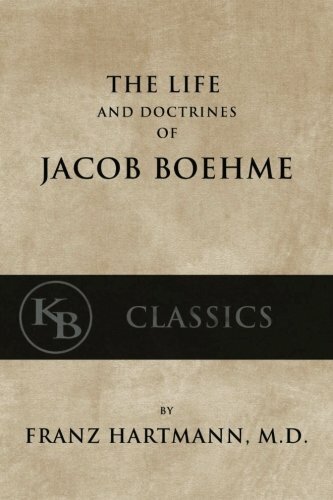 Ideal for the first-time reader with no prior knowledge of Jewish mysticism. 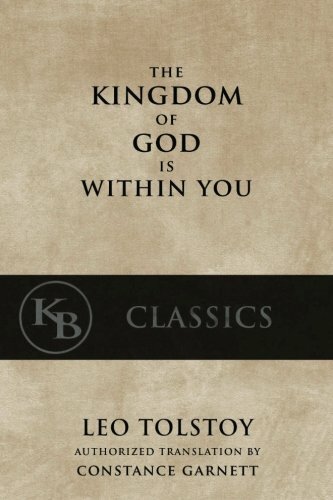 Guides readers step-by-step through the texts that make up the Zohar―midrash, mystical fantasy, commentary, and Hebrew scripture―and explains the inner meanings of this sacred text, recognized by kabbalists as the most important work of mystical teaching, in a way that is both spiritually enlightening and intellectually fascinating.